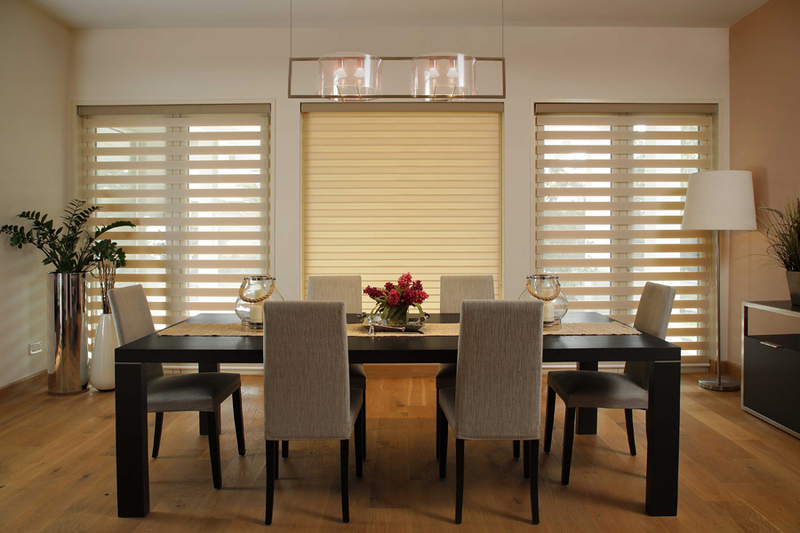 Stylish and simple to use, the Duplex blind filters light into a room using a two-phase system that switches from dim out to sheer. 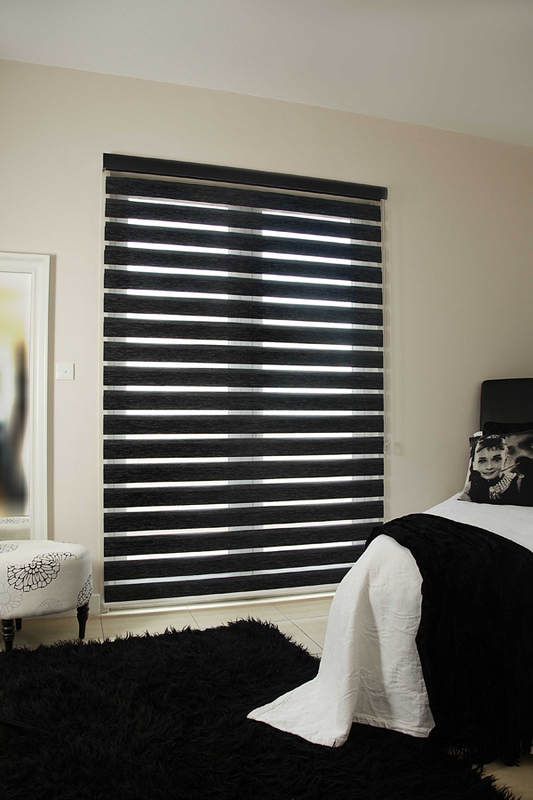 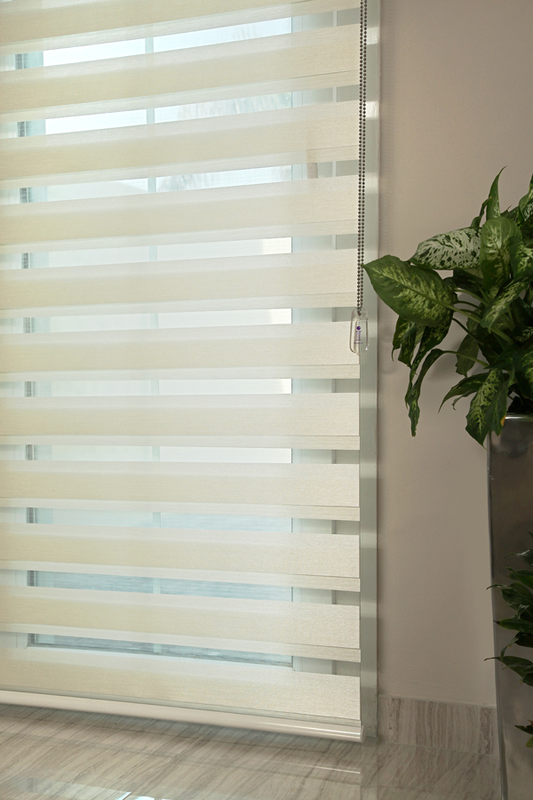 Simply operated via a chain system, alternate strips of dim out and sheer fabrics can be aligned to create a full sheer blind, a full dim out blind, or a mixture of the two. 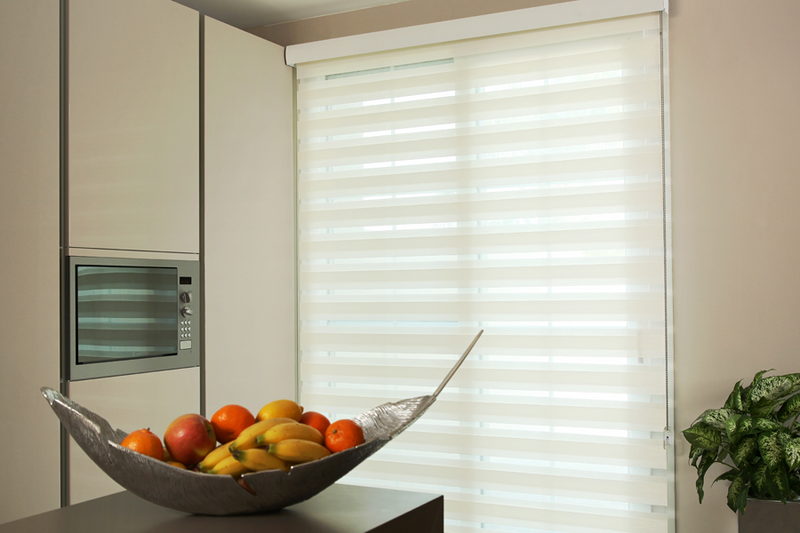 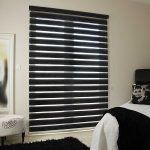 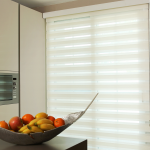 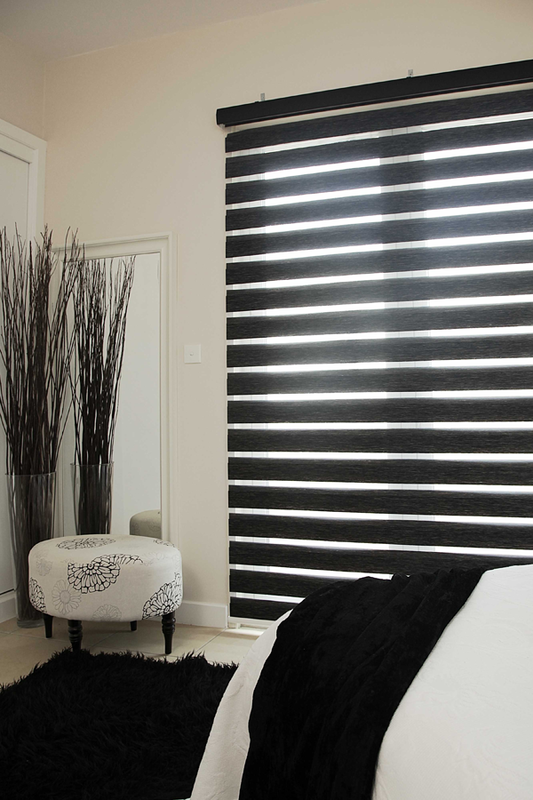 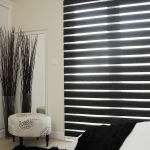 Available in a variety of colours, the Duplex blind works well in any environment.